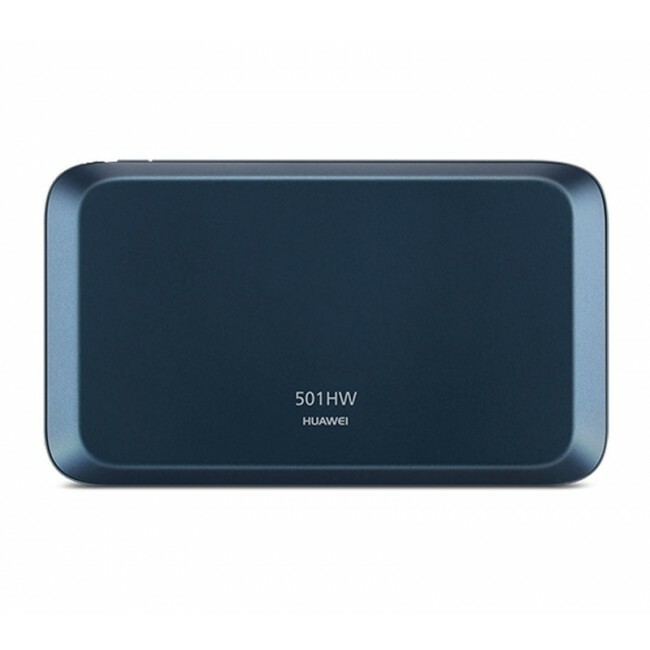 Pocket WiFi 501HW is a fashion 4G mobile router from Huawei. 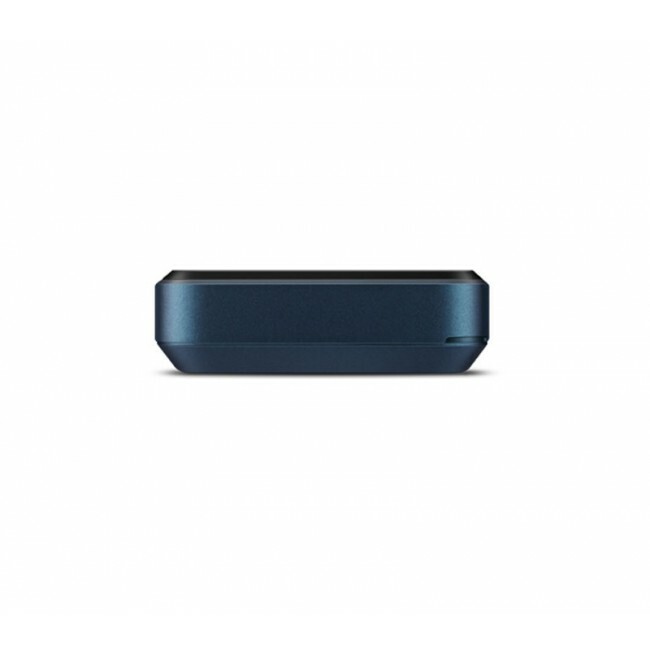 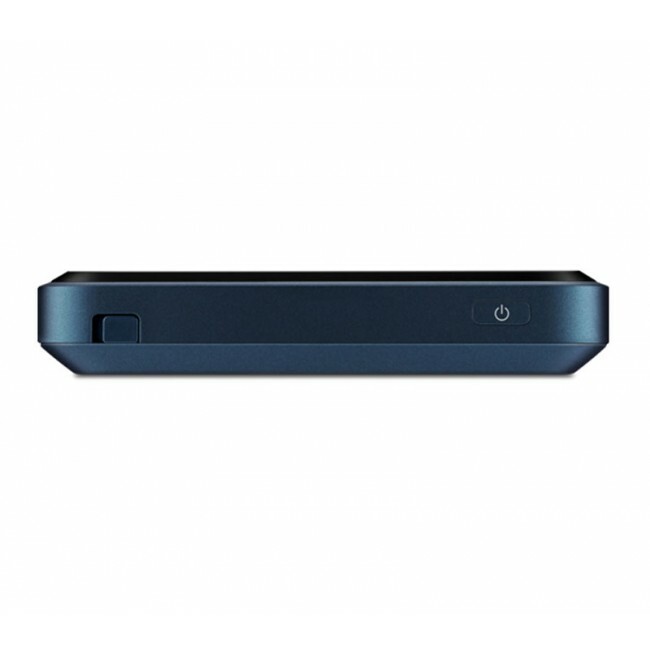 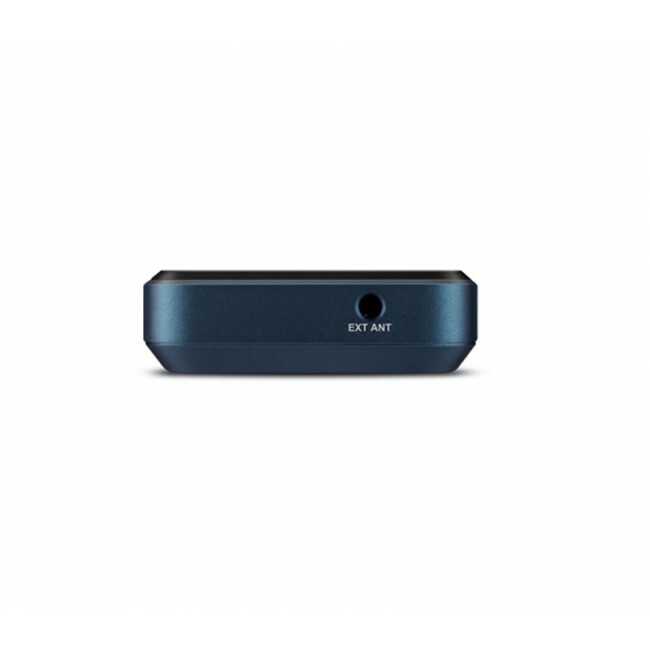 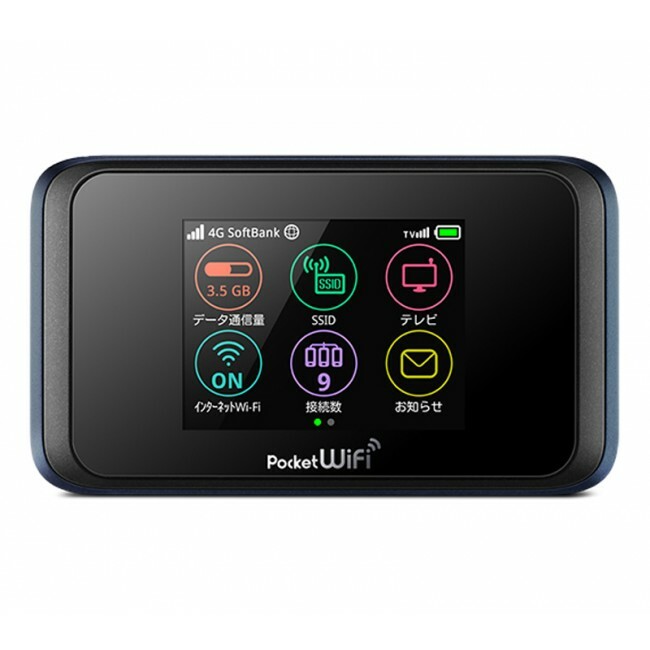 It provides the WiFi 802.11ac and could support peak download speed to 187.5Mbps and upload speed to 37.5Mbps. Pocket WiFi 501HW supports 4G LTE and 3G connectivity and up to 10 devices at a time which means you will be able to use it for camping or share it with your friends as well. 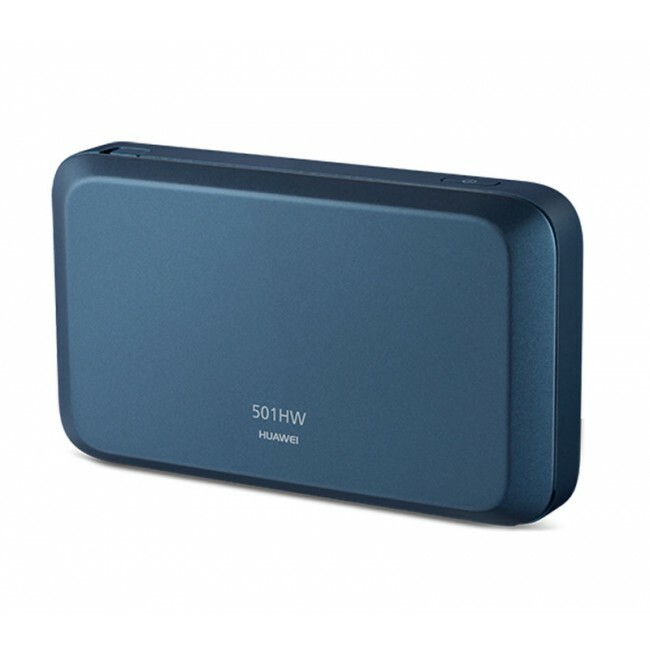 With 3000mAh built-in battery, Pocket WiFi 501HW could keep working for 10 hours. 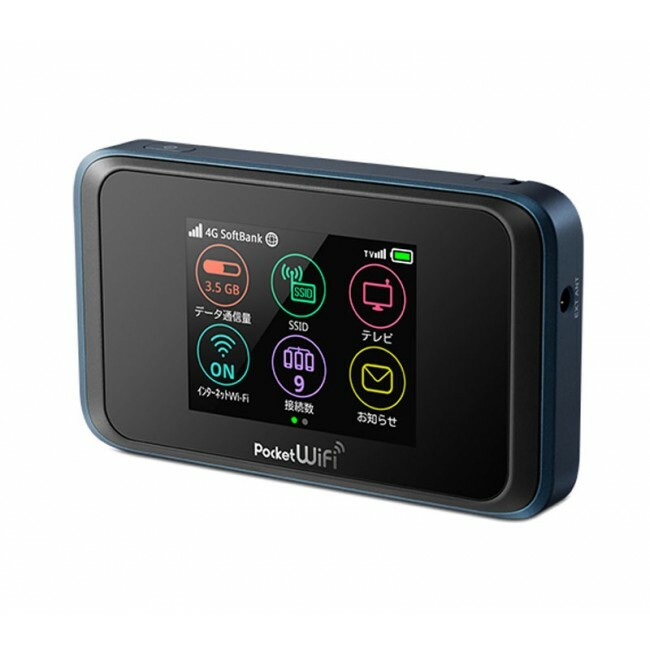 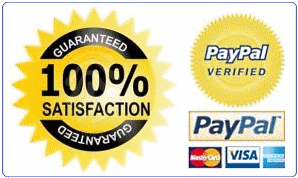 The specifications of Pocket WiFi 501HW is very similar to Pocket WiFi 502HW.